Halloween Costume Hacks for Female Scientists, Technologists, Engineers, Mathematicians and MORE! The tech set in the Silicon Valley are a jolly bunch. 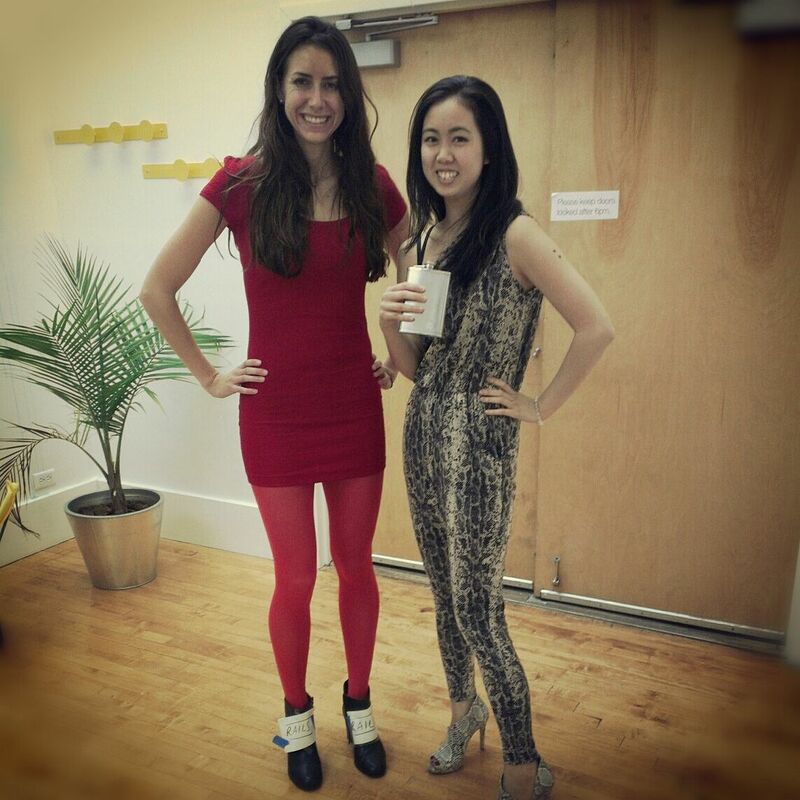 In fact, it doesn’t have to be Halloween for Google’s first female engineer and current Yahoo! CEO Marissa Mayer to don a purple Y! costume in a show of company pride. Halloween is coming up yet again and what better time to show your pride in STEM women – the scientists, technologists, engineers and mathematicians with merit and magnitude. Let’s get the names of these amazing women in STEM out there in the world, starting this Halloween! To make a Marie Curie costume, all you really need is a long black dress and a few radioactive-looking props. And thanks to Take Back Halloween, check out these DIY/instructional guides on dressing up as Lise Meitner (who discovered nuclear fission) or Rosalind Franklin (a chemist/crystallographer with a huge, unsung role in the discovery of DNA). Joss Whedon’s cult show Firefly featured the ship mechanic-in-a-jumper Kaylee as the girl-next-door. Also, Star Trek’s Klingon-Human hybrid B’Elanna Torres was Chief Engineer on the Federation starship USS Voyager under Captain Kathryn Janeway. And here are tons of engineer costumes for little girls. Mathematician Hypatia of Alexandria existed over a dozen centuries ago and is credited with inventing the hydrometer. And while there are no known images of Hypatia, you can fashion your own Hypatia costume by wrapping yourself with fabric to form a chiton – and to help explain and educate others, don’t forget the “Hello my name is” name tag that reads “Hypatia”. You can also take a cue from the 2009 film Agora starring Rachel Weisz as Hypatia (below). Thanks to Sukrutha Raman Bhadouria and Christina Liu for contributing ideas to this list! Leave your own ideas for STEM costumes in the comments below.